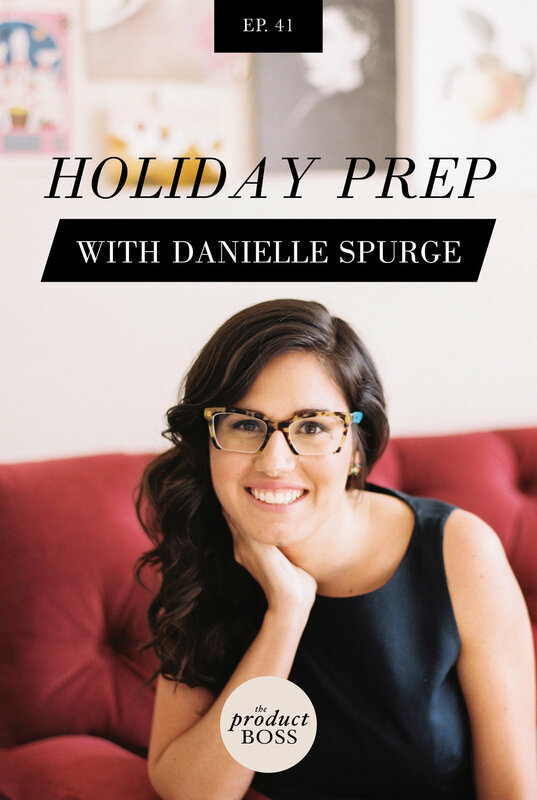 In this episode, Jacqueline and Minna interview Danielle Spurge of The Merriweather Council about some tips and tools for the upcoming 2018 Holiday season. We all agree - start NOW and get prepared to ensure success. Danielle is an expert at helping makers bring their product to market. This episode was brought to you by our mastermind Holiday to Halo to tackle big goals in Q4 and Q1 - take your business to a whole new level, along with fellow product entrepreneurs and two product expert coaches. More info here.